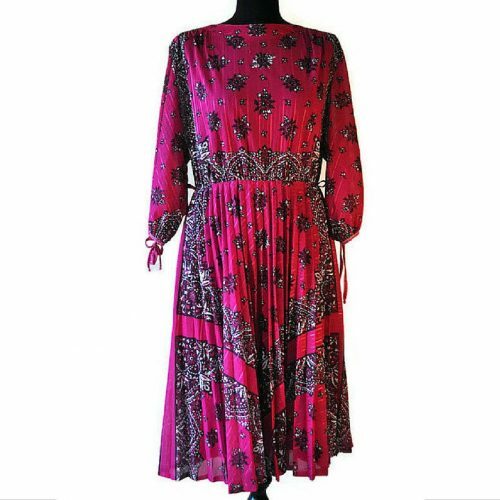 1950's Novelty Print Dress UK 10 - Just Vintage Clothing Co.
A delightful lightweight 1950’s novelty print dress with an adorable print of nesting birds on it. The semi-sheer fabric is the perfect wash and wear dress, being made of what feels like Tricel. 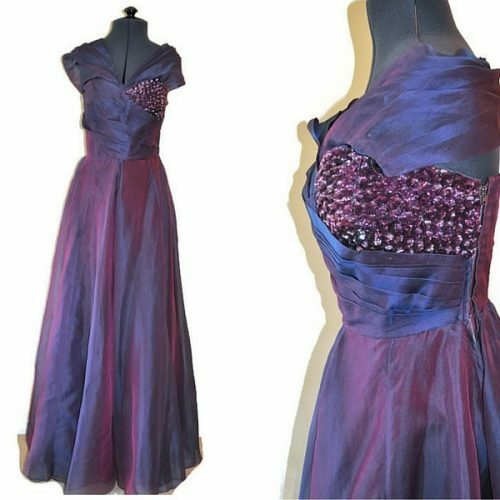 Dating this dress to the very late 1940’s or early 1950’s. 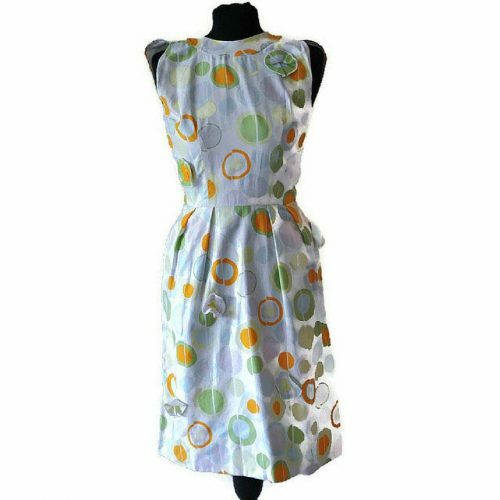 This 1950’s novelty print dress fastens at the left side with a single popper on a 5″ placket. More poppers could be added if the wearer requires. The cut of the dress sits smooth across the waist, with the fullness of the gathered skirt siting from the hips. 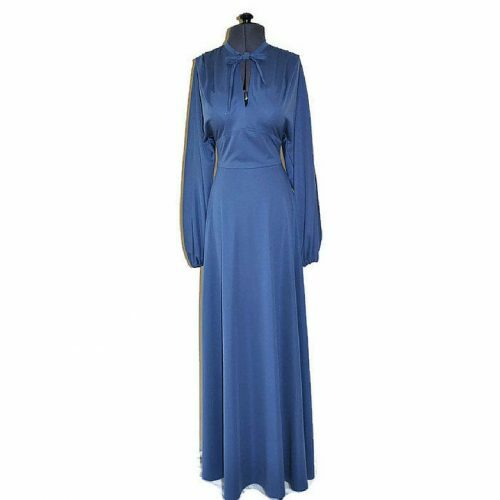 While there is additional fullness at the bust with gentle pleating and a v-neckline. This dress has been photographed with a petticoat under it which is not included. Condition: Very good, there is a tiny pin hole at the centre front of the bodice no more than 2mm in size.